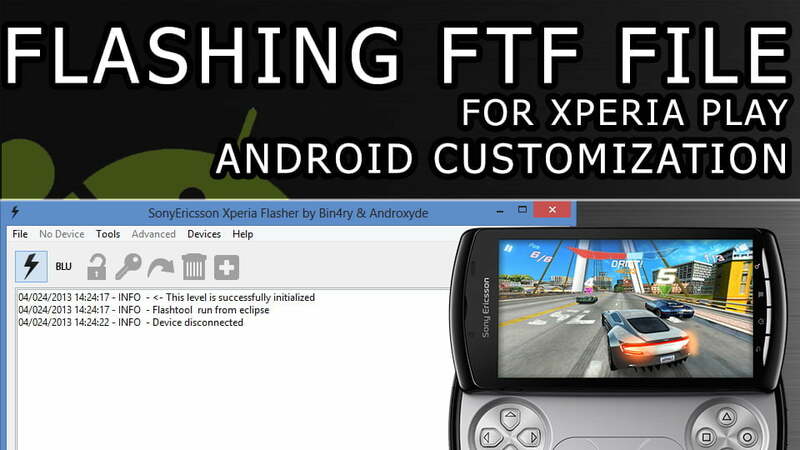 Here is a guide on how to flash a FTF (official firmware) to the Xperia Play using Flashtool. You do not need to have a modified or unlocked phone for this to work for you. 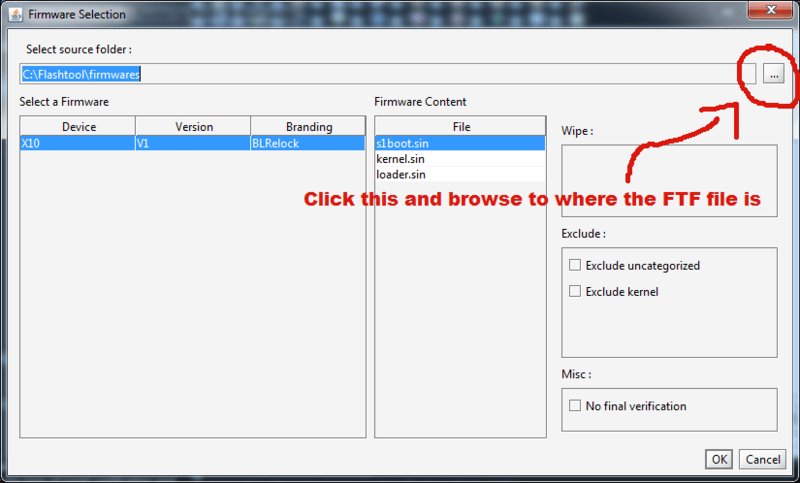 Download and install the Flashtool package and download and extract the R800i_4.0.2.A.0.58_Enhanced.zip. 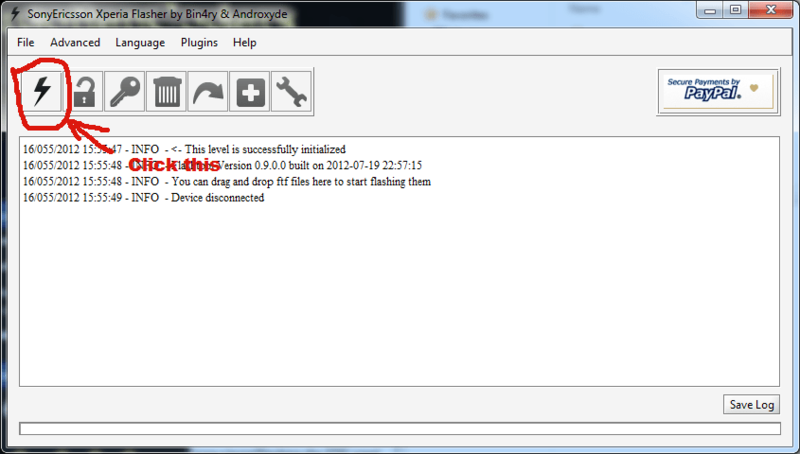 Next go to where you installed flashtool and then to the drivers folder. 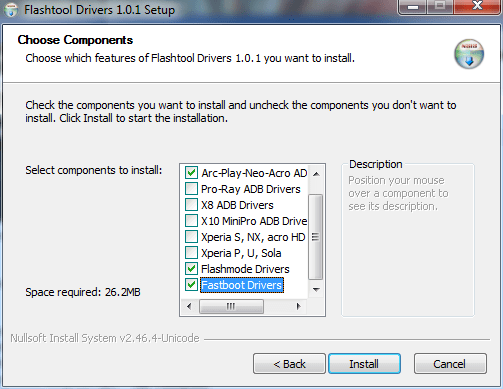 select “your drivers”, flashmode and fastboot drivers. It should start flashing and once done will say “Complete”, Reboot and your done.